UPDATE 11/7: Brooklynn Mackenzie Hays has been located and safely reunited with her family. The Newark, NJ Police Department gained information from the Baltimore County Police Department and found Brooklynn at the Newark Penn Station train terminal. Police are asking for the public’s help in locating a teen who has gone missing from the Essex area. Brooklyn is 5’3″ and weighs about 111 pounds. She has brown hair and brown eyes and was last seen wearing a white t-shirt, dark-colored sweatpants, and flip-flops. 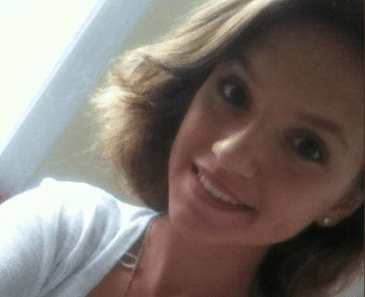 Anyone with any information on Brooklyn Mackenzie Hays’ whereabouts is asked to call 911 immediately.